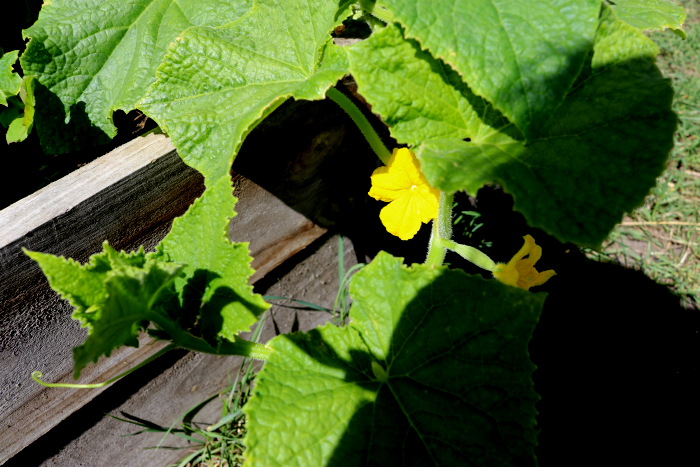 What Vegetables am I Growing? First things first, before you read on, you might want to know what vegetables I'm growing this year. 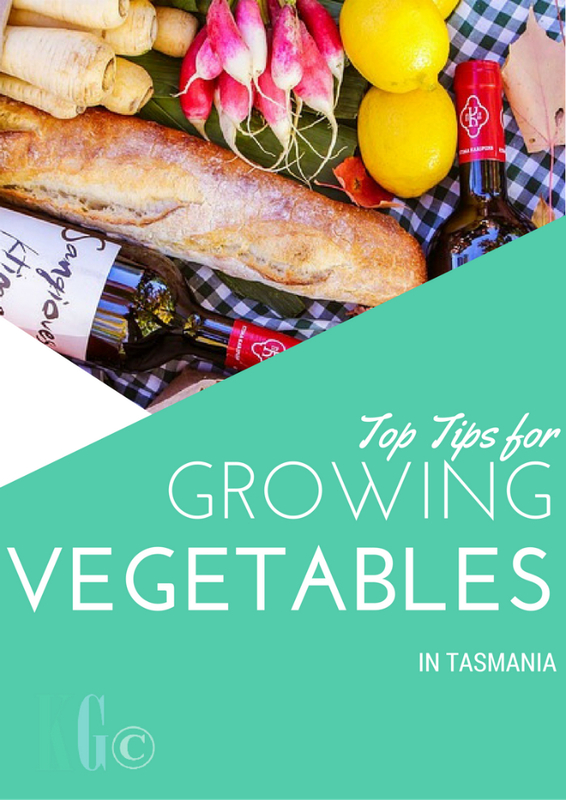 I suggest closely following the Australian seasonal food guide to know when and what to plant in Tasmania. The number one thing you need to do if you live in Tassie, or anywhere in fact is to test your soil before planting. As we live by the bay, a lot of the soil in our area isn't good enough for planting veggies in so we had our soil tested to make sure it was ok to use. Thankfully it is. 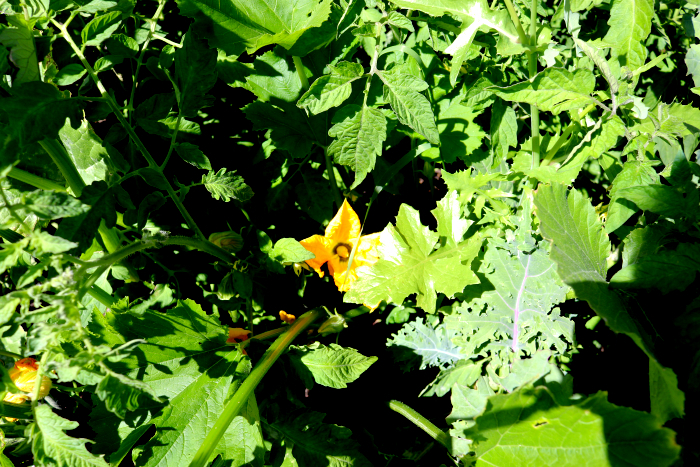 We live just enough up the hill to be able to plant veggies in our own soil, without having to use raised garden beds. 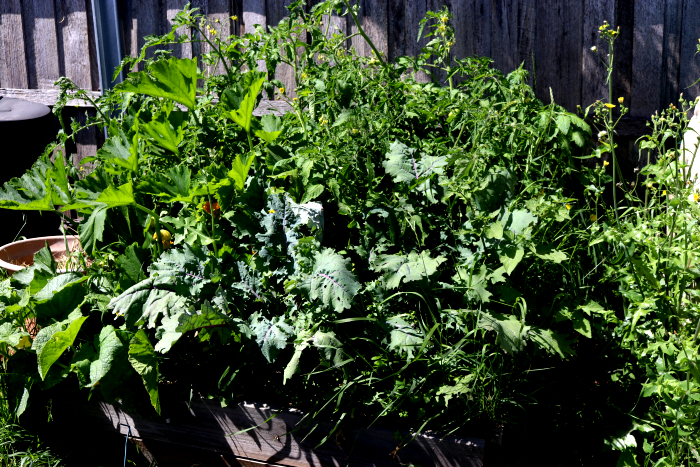 That being said, we do also use raised garden beds because they're super convenient, are pretty cheap if you go for wood sleepers and it's easier to mix up your own soil. But if you're going to plant directly in the ground, make sure you test it first! Now, as a vegan, I'm really not cool with harming anyone so I have a few tips up my sleeve in order to get by without harming a fly. 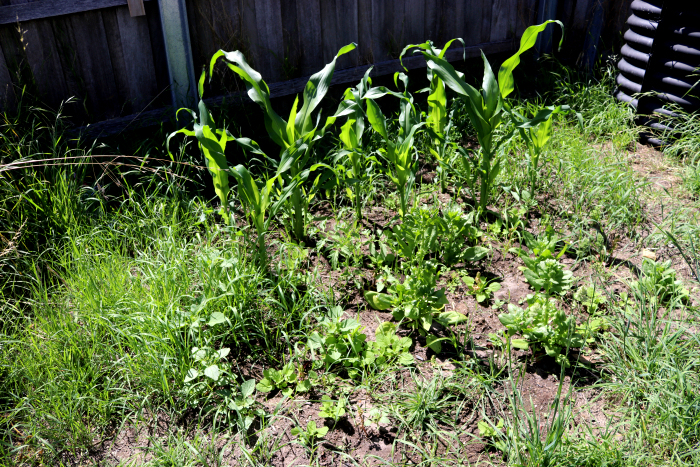 Composting is not only good for your garden but it's also great for the environment. I do have a few tips though when it comes to composting. After a few attempts at creating a lovely garden, we gave up for a just a little while and when we wanted to get back to it, we had an awful lot of work to do. 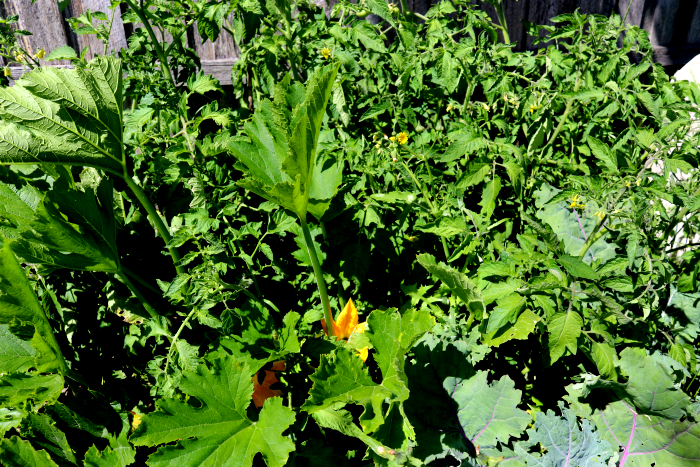 The weeds were taller than me and covered every single little bit of the entire veggie patch. To get back the yard, the whipper snippering took days to do. One foot in any direction was exhausting. 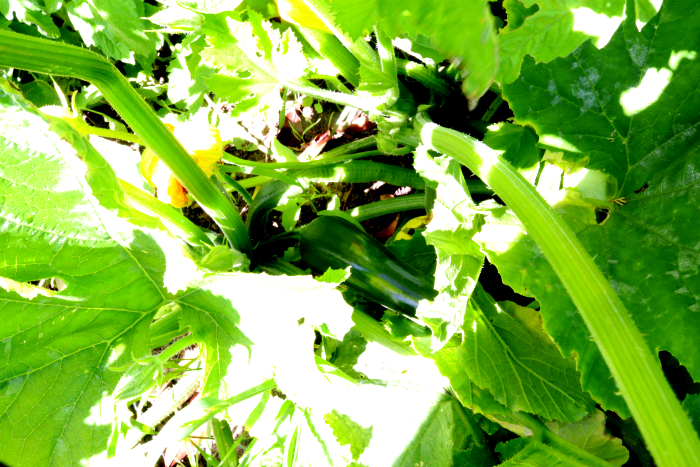 Not only is it difficult to reclaim a yard lost to weeds in order to start your veggie patch, weeds can also strangle your veggies. Well duh right? Yes. 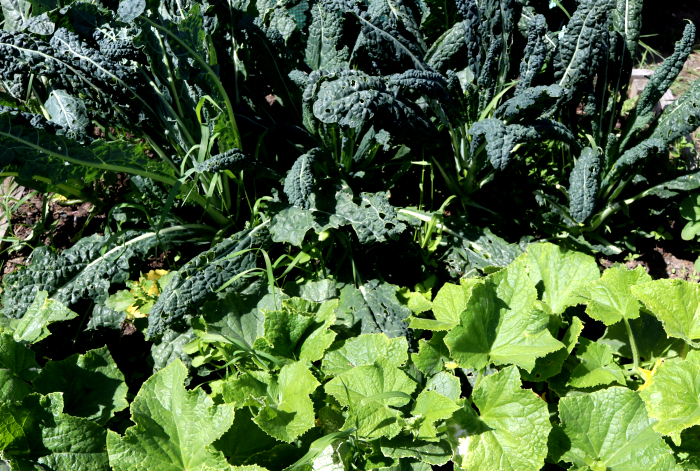 But you probably don't realise just how much water your veggie patch really needs. Let me tell you, it's one heck of a lot. I haven't measured how much water we use everyday on the garden but it's a pretty astronomical amount. Much more than we ever have before. Just one day of forgetting to water your patch and that could be it. They're goners. My top tip for watering? Set an alarm on your phone so you remember to water every day when it's not too bright and hot. In Tassie, 5pm or later. And absolutely drown them. Ok, so I am probably talking this one up because it's summer in Australia at the moment and while we've had a fair bit of rain in Tassie, it's a scorcher! 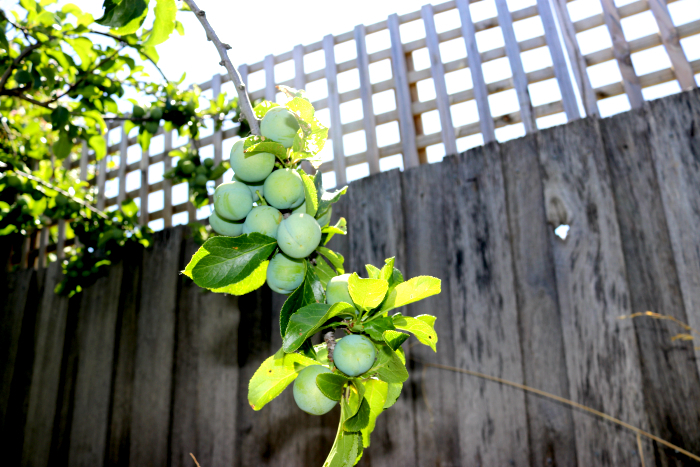 So what are my tips for growing fruit in Tasmania? Funnily enough, they're the same for growing vegetables! Who whudda thunk it? My top tip for fruit though, is pest control. 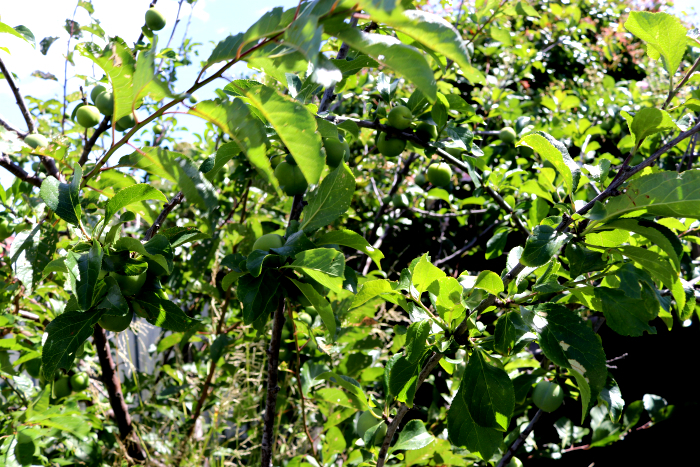 Keep those delicious fruits out of reach of creepy crawlies and wildlife. And of course, keep them out of reach of your pets too. Many fruits are very bad and sometimes even fatal to your fur friends so make sure they don't have access. 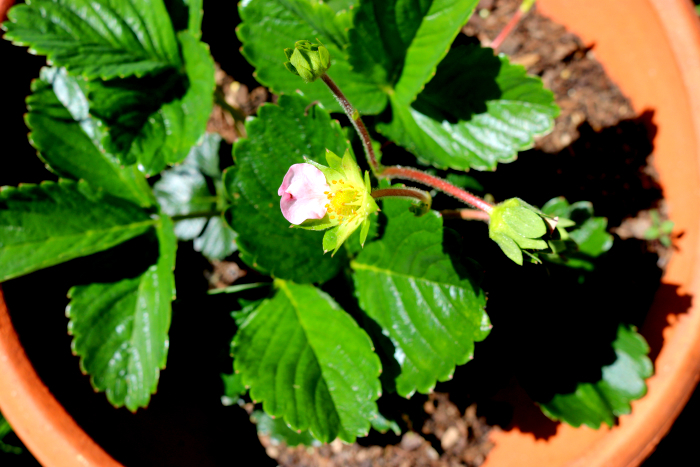 What are your top gardening and produce tips? Yes, I think it's important to know what grows best in your area. Won't be planting anything till March. Then I can put in our early spring plants. Thanks for sharing with SYC.